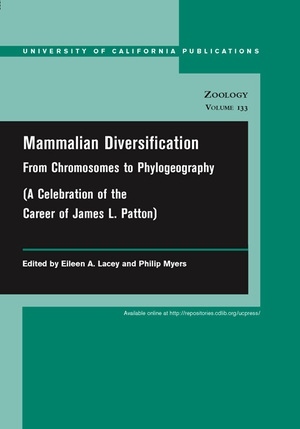 This volume combines a series of rigorous, original research papers with more informal recollections of James L. Patton, who served as Curator of Mammals in the Museum of Vertebrate Zoology and as Professor of Integrative Biology at the University of California, Berkeley, from 1969 until 2001. 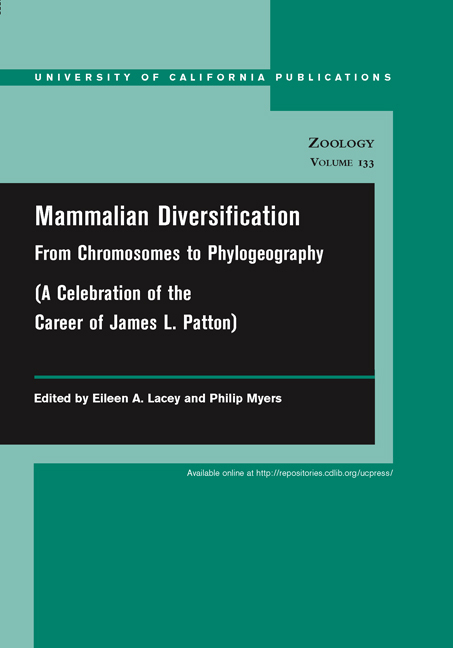 As a curator and a member of the Berkeley faculty, Patton made an indelible mark on vertebrate evolutionary biology. In addition to significantly advancing studies of mammalian evolutionary genetics, systematics, and phylogeography, he was instrumental in shaping the careers of vertebrate biologists throughout the Americas. This book brings to life both the distinguished career and the distinctive personality of this highly respected evolutionary biologist. Eileen A. Lacey is Associate Curator of Mammals at the Museum of Vertebrate Zoology, University of California, Berkeley. Philip Myers is Associate Curator at the Museum of Zoology, University of Michigan, Ann Arbor.